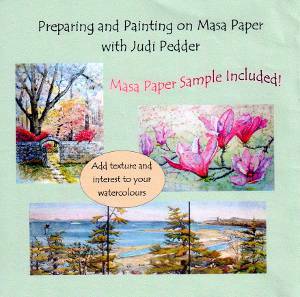 To discuss the prices of original art, framing options and shipping please contact Judi. My Web Site Gallery does not include all my available paintings and although you may custom order prints or cards from it, other products are available at my studio in Comox. I also retain all the rights to reproduce my work, so prints and cards are produced from my entire inventory, both past and present. Prints and greeting cards are available from past and present work. Please inquire.